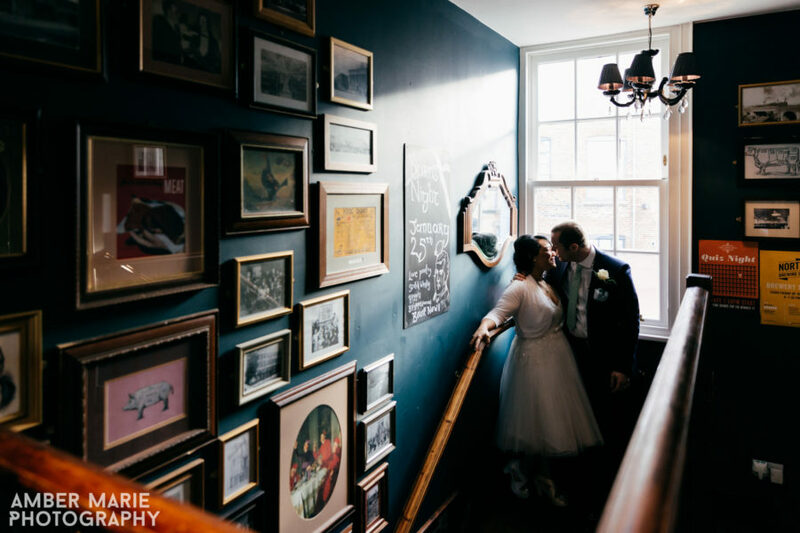 Today I’m sharing the beautiful and creative wedding of Liza & Adam. 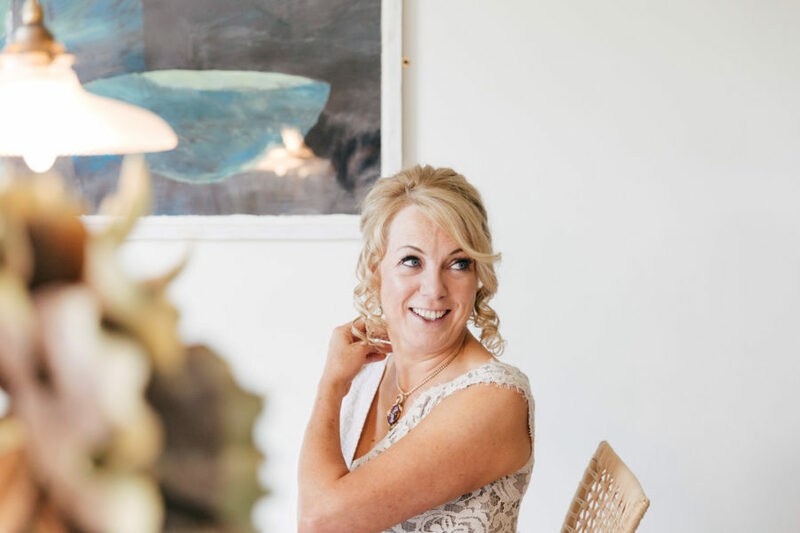 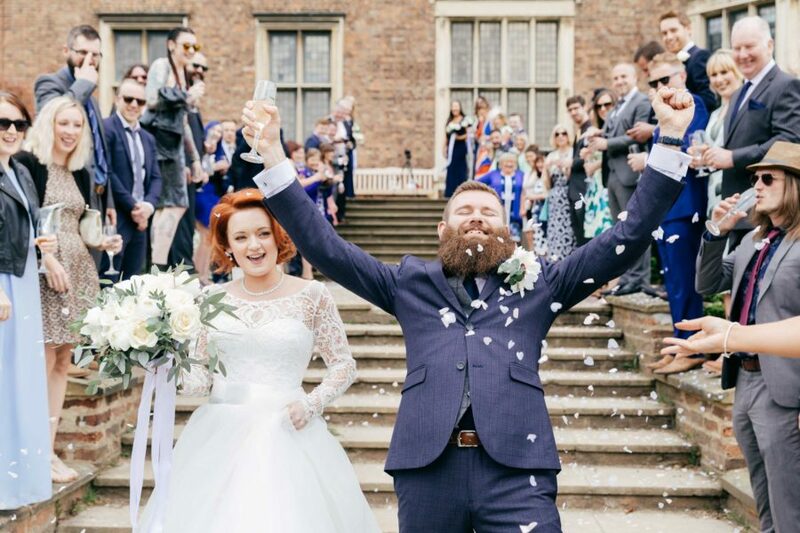 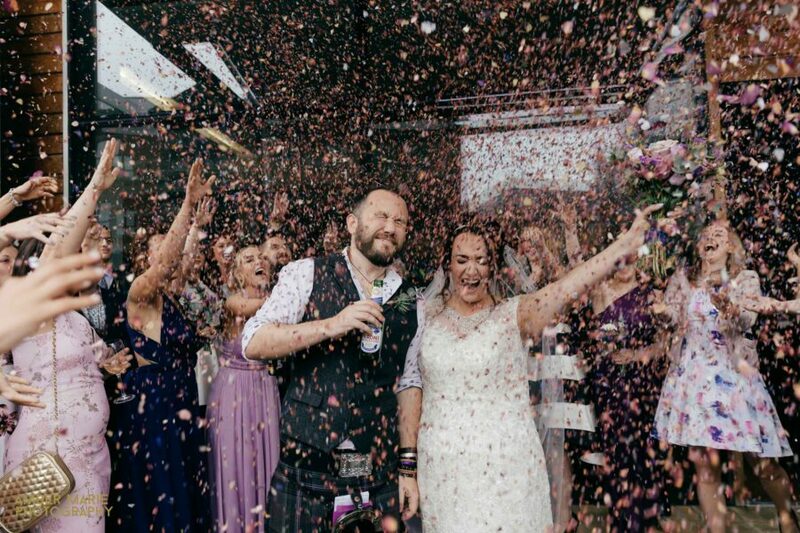 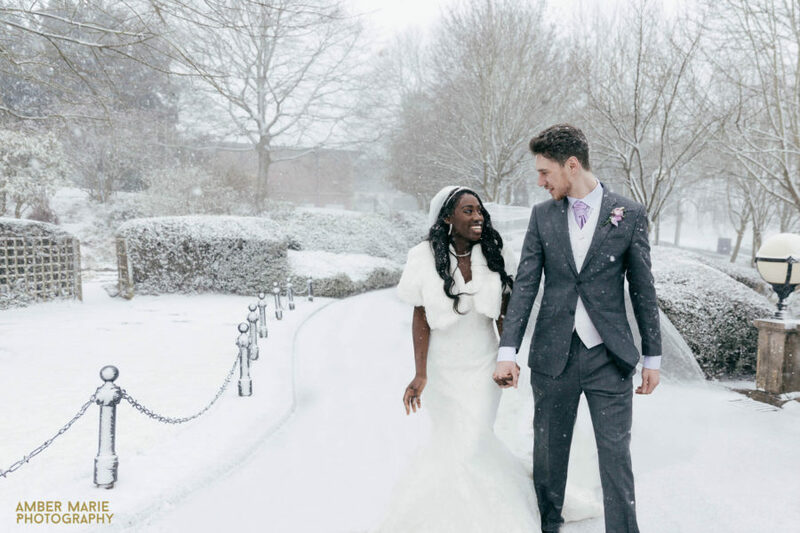 Which feels like quite the..
After having met Ruth & Karl at the vintage wedding fair in York, I knew their wedding day was.. 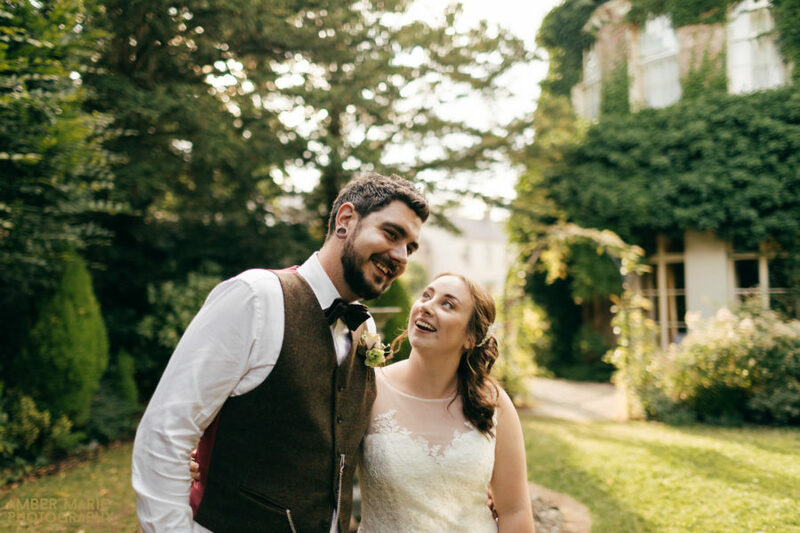 I first met Ben & Jane a couple of years ago when I photographed their..
Today we’re sharing the colourful and fun wedding photography of Gillian & Johnny. 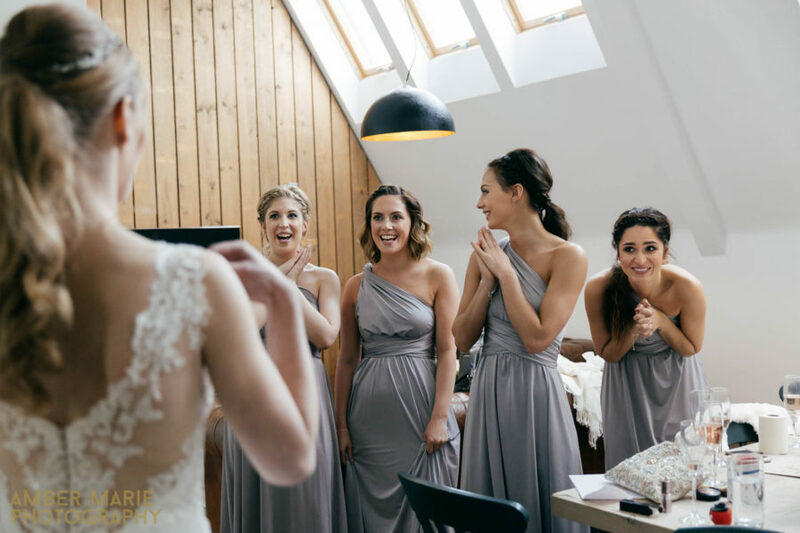 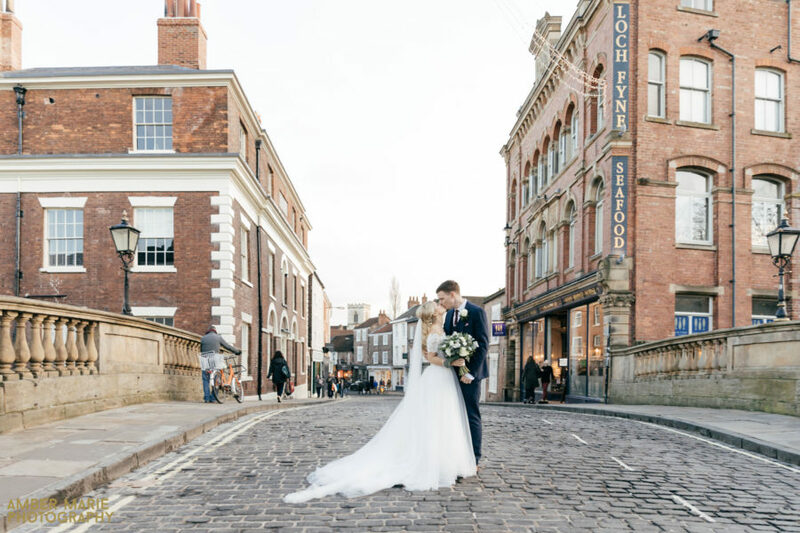 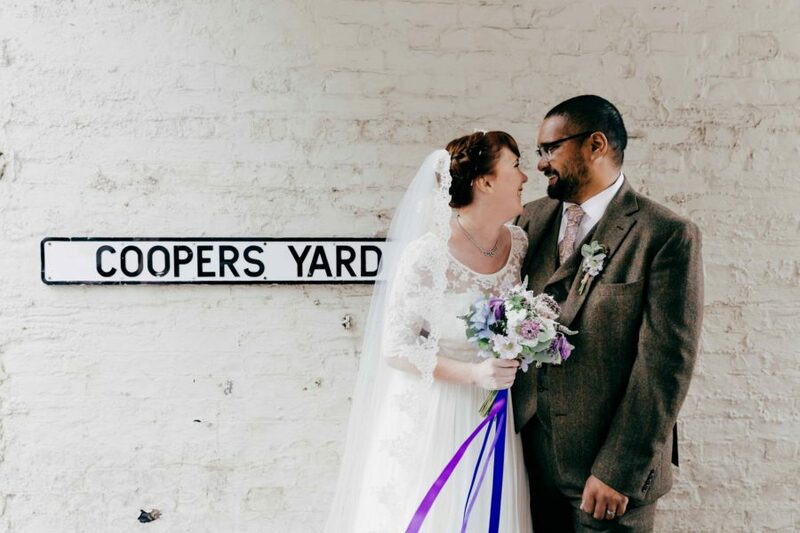 Who tied the knot at..
Today we’re sharing Danny & Pippa’s beautiful, relaxed and fun York Wedding at The Hospitium. 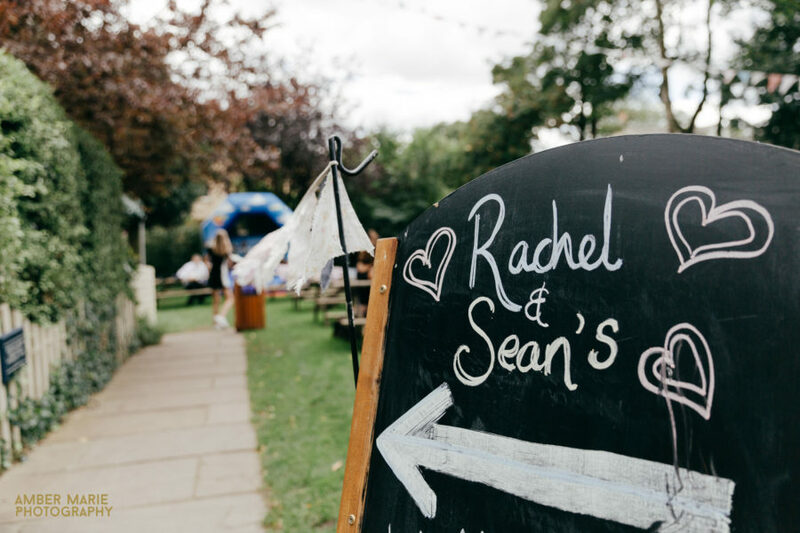 The Hospitium is nestled in..
Saturday brought buckets of sunshine for Joan & Andrew’s beautiful Yorkshire wedding. 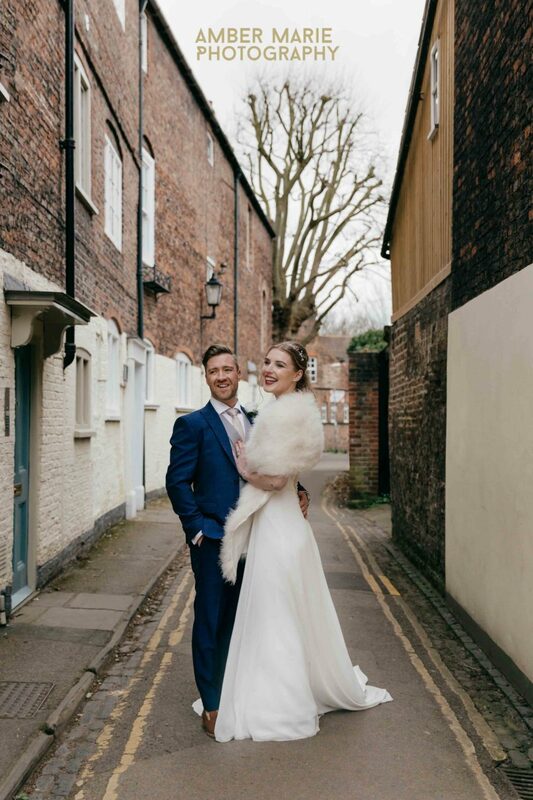 St Peters..
It’s New Years Eve, a wintery Yorkshire day..
We had such a wonderful time photographing Danny & Pippa’s beautiful wedding at The Hospitium in York. 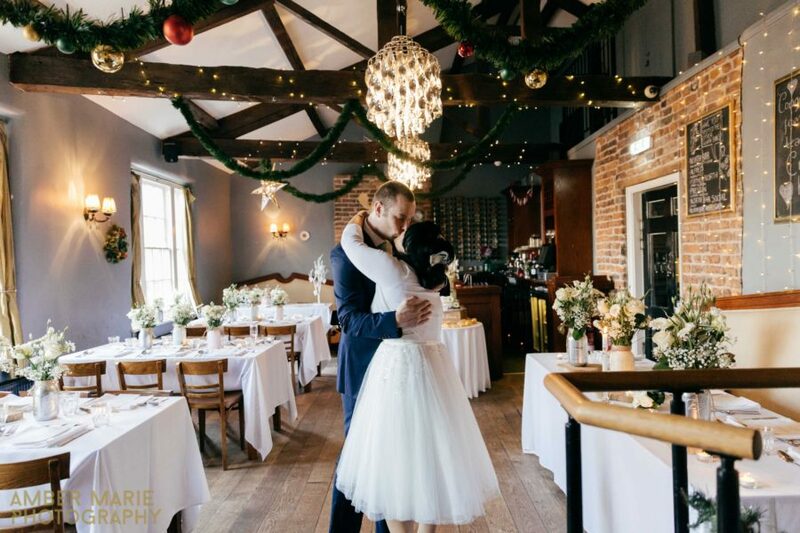 With..
A huge congratulations and a Happy New Year to Marlene & Chris. 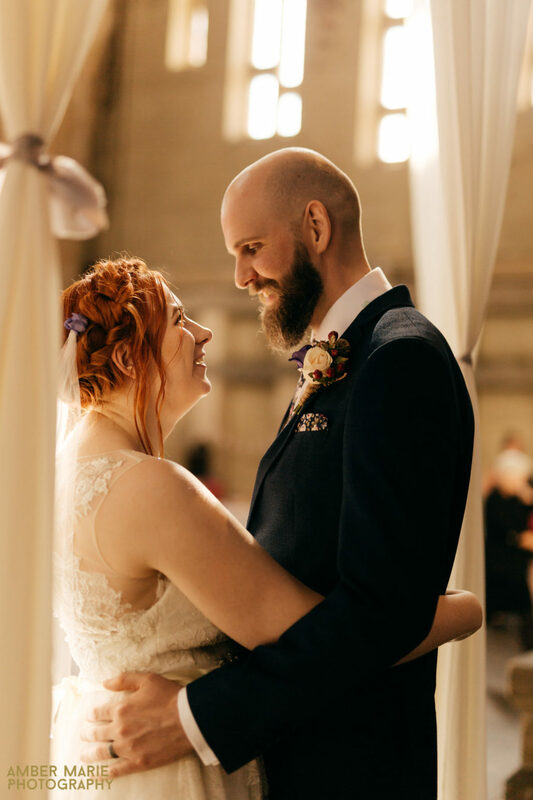 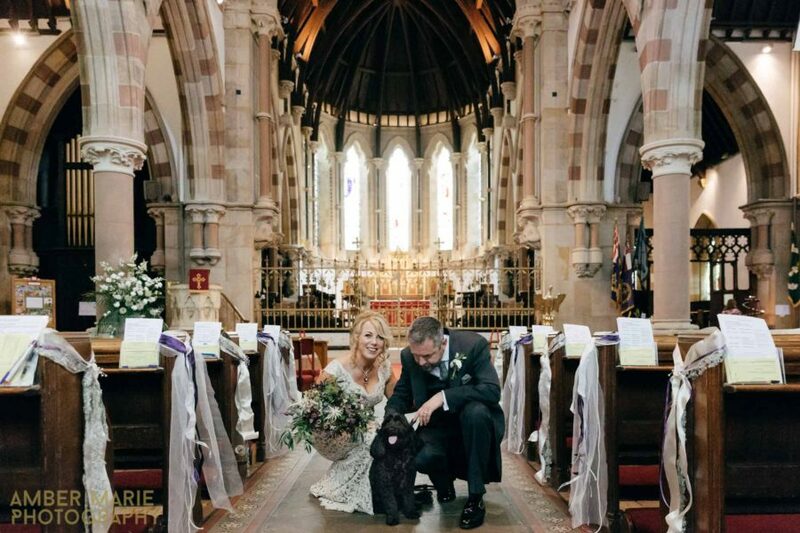 Their beautiful wedding took place at Leeds Town Hall and the reception..